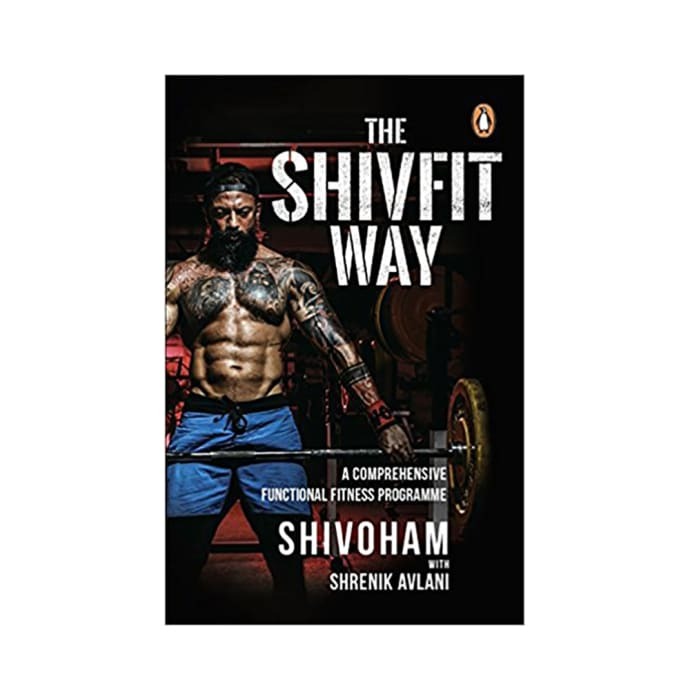 The Shivfit Way by Shivoham is a book written by Shivoham and co-written by Shrenik Avlani. The book provides the reader with a whole new perspective of fitness and how to get self motivated for exercising and maintaining a healthy and strong body. The book is quite inspiring and will help you get back to shape through its dietary plan suggestions, strength training, exercises, etc. The book further talks about ways of exercising without using any sort of equipments.